A great place to play golf, enjoy superb hospitality and improve your game. 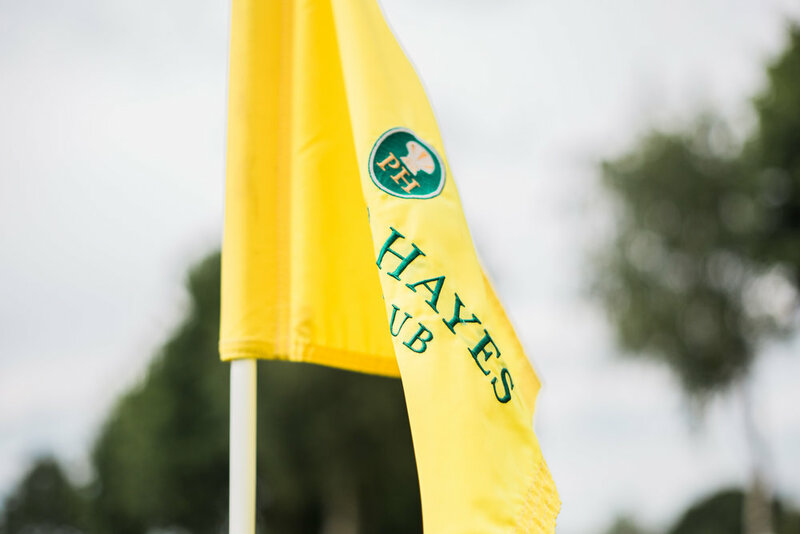 Welcome to Pryors Hayes Golf Club, set in the picturesque Cheshire countryside just a short drive from Chester. This challenging and enjoyable 18 hole par 70 - 6,145 yards parkland course offers golfers of all abilities a great place to enjoy a round of golf. Today, after new ownership and an intensive programme of refurbishment the course is fast developing a reputation of one of the highest quality courses in the region. Surrounded by stunning parkland, the newly shaped course layout offers golfers some exciting features to test both driving and putting skills! To compliment the golf, Pryors Hayes can offer superb pre and post golf refreshments and hospitality - in summer golfers can enjoy the orangery and gardens and in winter, get warm by its roaring log fire in the log cabin styled clubhouse. For more information or to book a tee time at Pryors Hayes Golf Club then call 01829 741250 or email info@pryorshayes.co.uk. Take a look at our flexible membership options and offers. Competitions and events timetable and information.